Kane Ace FM is appreciated as one of the most effective impact modifiers on acrylate basis in the market. Its major application area is window-profiles, foils, and pipes. Also here, the core-shell technology is utilized to achieve an optimal combination of compatibility and impact resistance. In case highest impact strength is the key together with good weatherability at various processing parameters, Kane Ace FM is the first choice. On top, the new UF-series enables a so far unreached set of properties that show e.g. 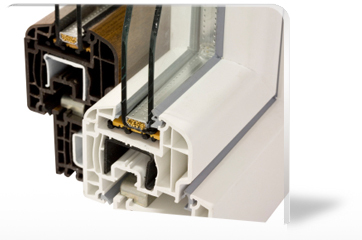 in an improved surface quality of window profiles.